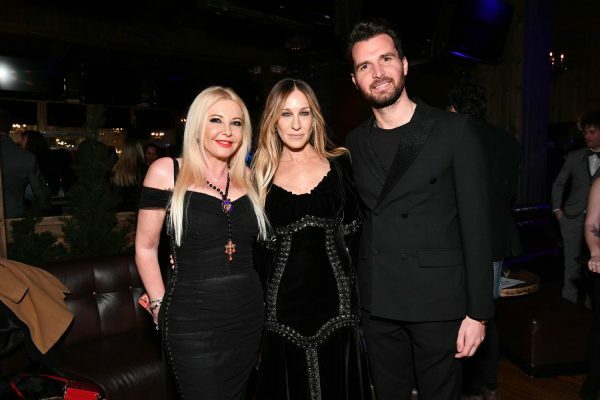 Thursday night was star studded as the Tribeca Film Festival kicked off its festivities with a slew of A list premieres and afterparties. 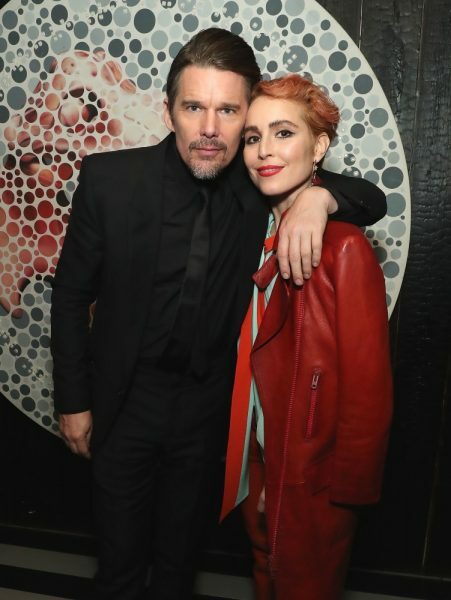 Ethan Hawke, Noomi Rapace, Robert Budreau, and Steve London celebrated the 2018 Tribeca Film premiere of Stockholm at the official after-party at Up & Down Club in the Meatpacking district. 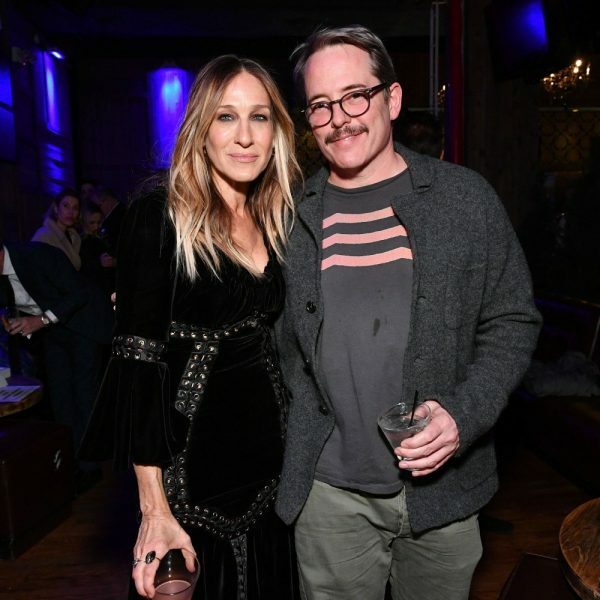 Further uptown at the Ainsworth, Sarah Jessica Parker, Matthew Broderick, Jacqueline Bissett, Monika Bacardi, Phillipa Soo, Steven Pasquale, Gus Birny, Andrea Iervolino, among others celebrated 2018 Tribeca Film premiere of Blue Night at the official after-party hosted by Nespresso. 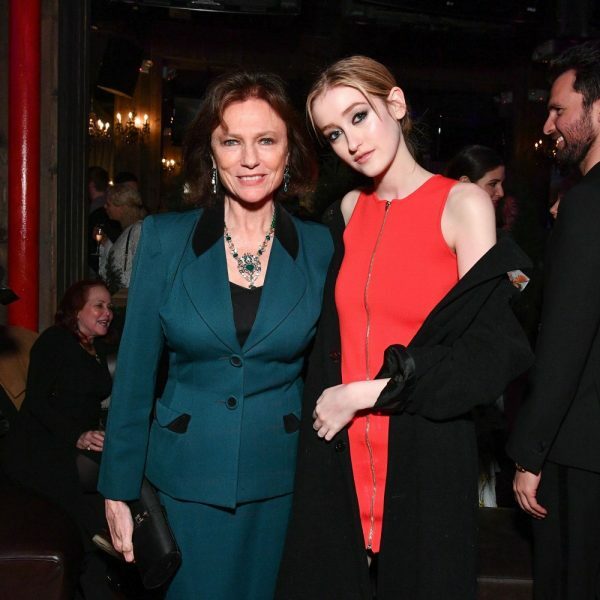 Guests got into the roller skating action at the Metropolitan Pavilion which was fashioned as a roller rink. 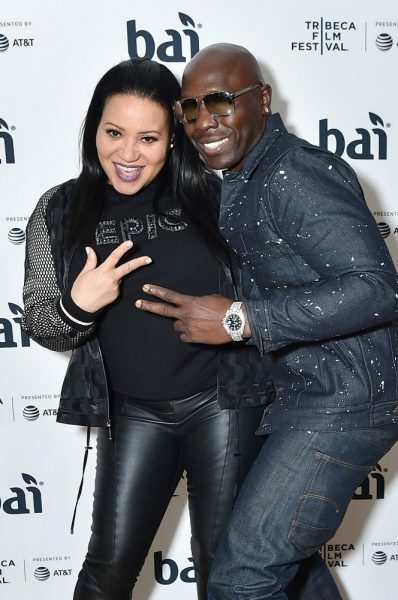 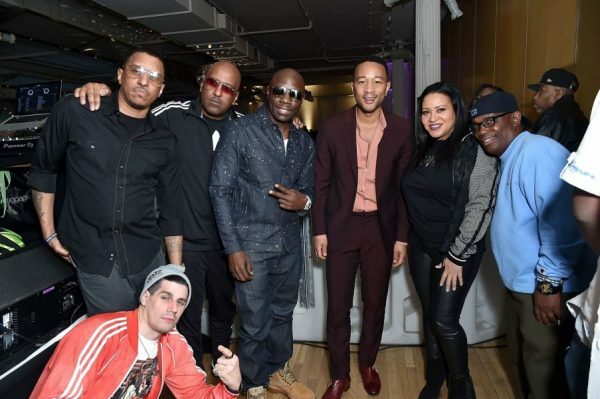 VIPs who came out to celebrate at the Bai hosted afterparty for the 2018 Tribeca Film premiere of United Skates included John Legend, Rob Base, Cheryl James–SALT of Salt n Pepa, Vin Brown of Naughty By Nature and Chauncey Black of Blackstreet.